PLACES TO VISIT IN MOSCOW !!! Moscow is a hub of wide range of entertainments, cultural spots and dozens of attractions which makes it one of the most breathtaking capitals in the world. Weather here is extremely different, from real cold to scorching heat and the eclectic mix of old, new and timeless makes it a truly unique destination that is neither Europe nor Asia, but on the cusp of both. So, get ready to explore this amazing city. Here are the top places for you to visit in Moscow. Red Square – On the way from the Kremlin to the Red Square, you will find the State History Museum, with a wonderful collection of artworks, depicting Russian history. Red Square remains, as it has been for centuries, the heart and soul of Russia. St. Basil’s Cathedral – Few places in the world bear the weight of history to the extent that Moscow’s central square does. From the 16th Century St. Basil’s Cathedral – one of the most famous pieces of architecture in the world – to the constructivist pyramid of Lenin’s Mausoleum, Red Square is rich in symbols of Russia’s turbulent and intriguing past. 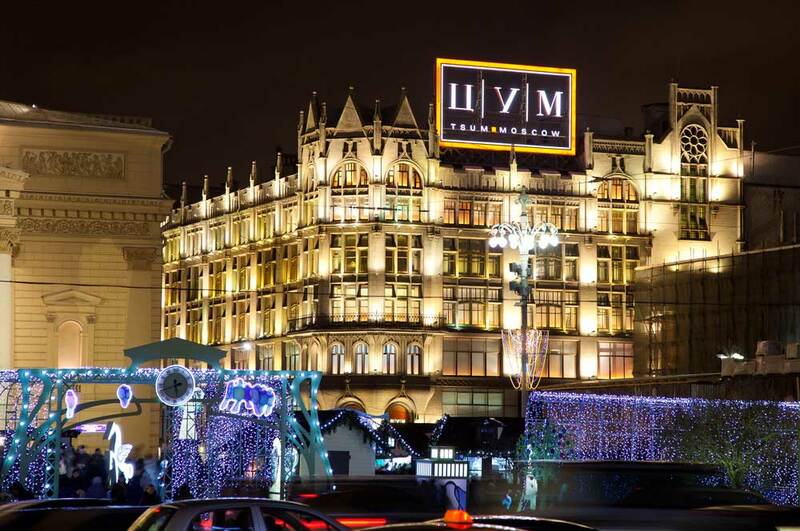 GUM – It’s one of the oldest and most remarkable shopping centers in Moscow. GUM always was, and remains the greatest country’s store. Gallery Moskva – The State Tretyakov Gallery is an art gallery in Moscow, the foremost depository of Russian fine art in the world. Theater Square – You will find it at Tverskaya street. The square is situated over the river Neglinka that was enclosed in an underground pipe in 1819. Now it is a green square with two beautiful fountains. 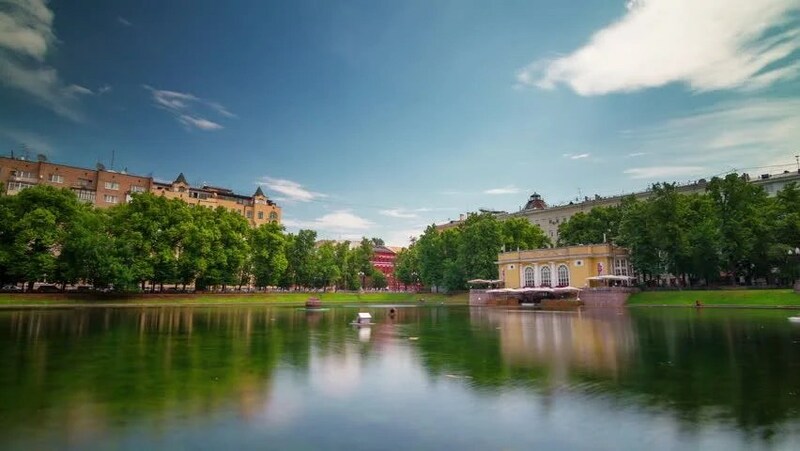 The area owes its name because of three theaters located there: a world-famous Bolshoi Theatre, Maly Theatre and Russian Academic Youth Theatre (RAMT). Visit the theatre to watch the magnificent Russian operas and ballets. Despite high ticket’s price, you will never be disappointed; it is a real pearl of the world’s theatrical life. Tsum – a luxurious shopping mall with recognizable designer labels and expensive goods. Denis Simachev Bar – A two-story house in Stoleshnikov Lane. The music and menu are diverse, as well as the audience. A special drink of the bar is cider Sidor Simachev. Ostozhenka – Ostozhenka became one of the most expensive streets in the world, with lots of new houses, it preserved unique examples of the 18 and 19 centuries architecture, which you may find in the numerous bystreets. 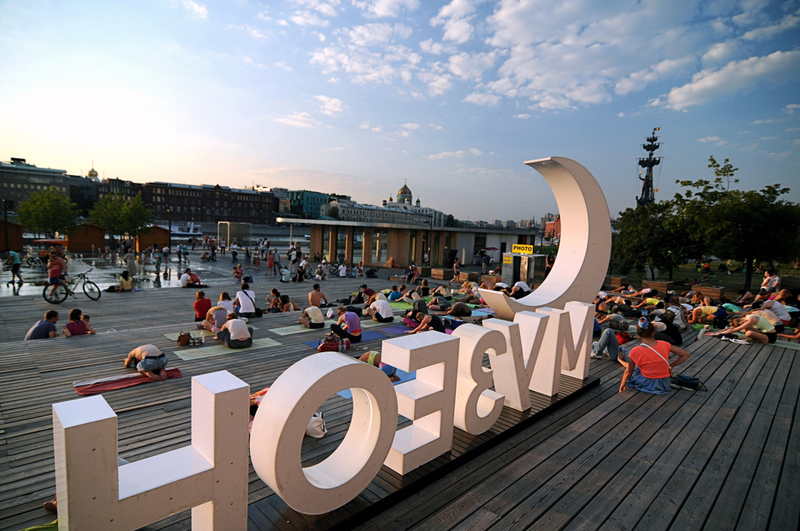 Moreover, Multimedia Art Museum, one of the most interesting art spots in Moscow is located at Ostozhenka. 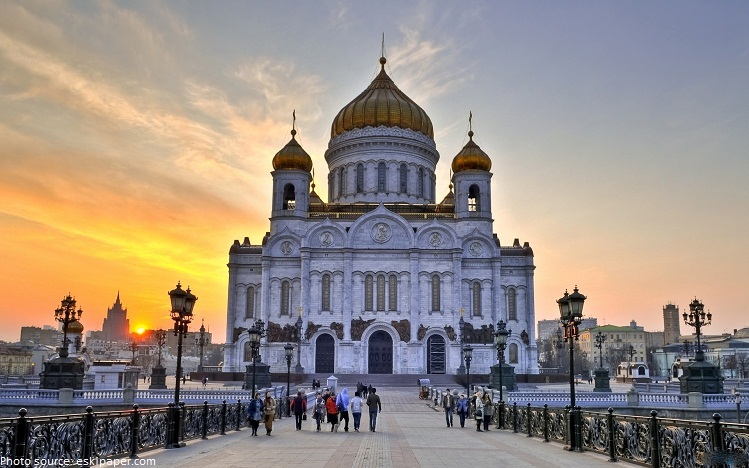 Cathedral of Christ the Saviour – It is one of the largest Orthodox church in the world. The building is magnificent, but not as old as it looks, it was rebuilt in 2000 (the original was demolished by the order of Stalin). One of the highlights of the Cathedral is the panoramic view from the 40-meter-high observation platform. 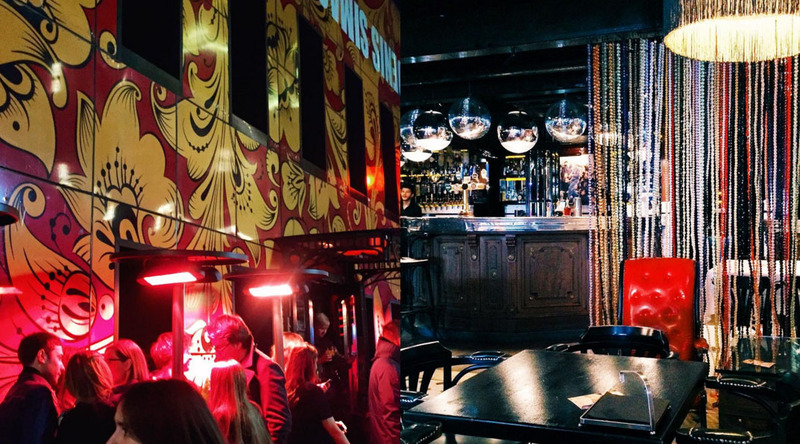 Strelka Bar – A good place to have some rest. It is a comfortable urban space for informal and having a cocktail. 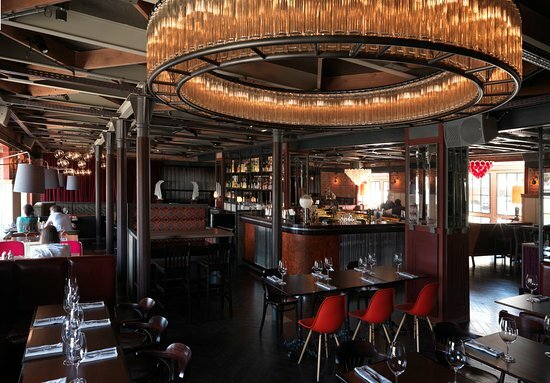 In summertime, the bar opens a terrace overlooking the Moscow River. Museon Art Park – The Krimskaya embankment will lead you to the Museon Art Park, that has a unique collection of 700 sculptures. Gorky Park – Gorky Park underwent a major restructuring and now has a fresh, vibrant appearance.The park features bike rental stations, a comfortable business area with Wi-Fi, an outdoor movie theater and a greenhouse where you can buy fresh greens such as basil and lettuce, numerous open-air cafes, yoga classes, film festivals in the summer cinema and classical music concerts. Neskuchniy Sad – a wonderful place in the Moscow center, one of Moscow’s oldest parks, highly renovated for the past few years. 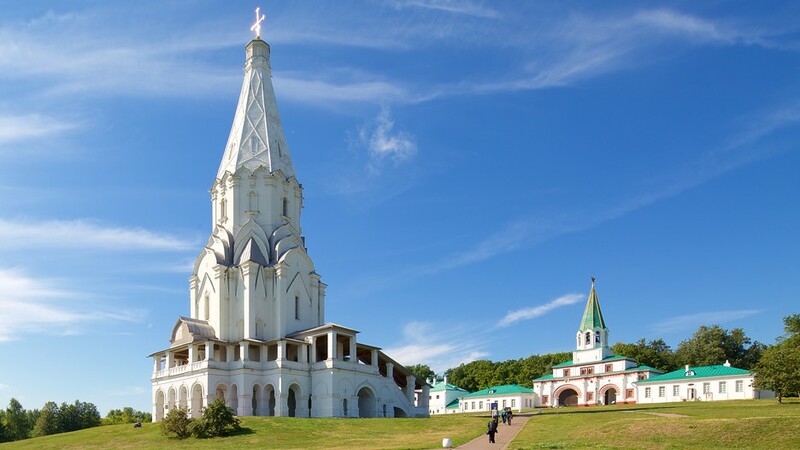 Once an area filled with the summer palaces of Moscow’s wealthiest nobles, it is now a charming slice of wildlife with many activities and places of rest. 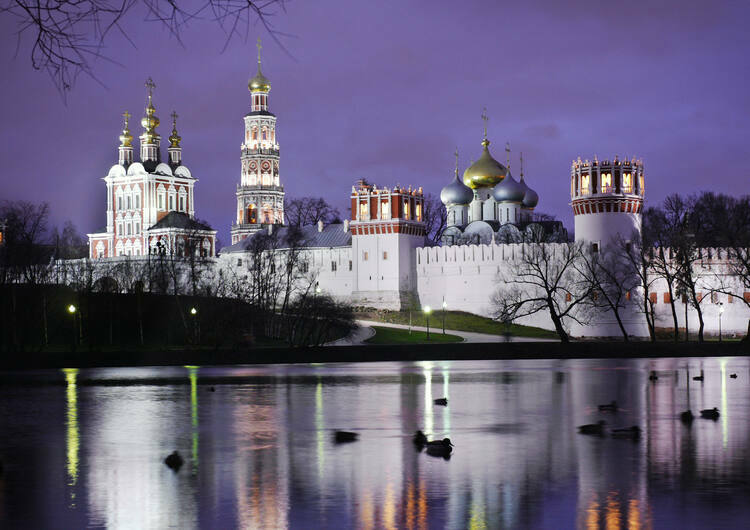 Novodevichy Convent, also known as Bogoroditse-Smolensky Monastery, is probably the best-known cloister of Moscow. it has remained virtually intact since the 17th century. In 2004, it was proclaimed a UNESCO World Heritage Site. The Moscow Zoo – Moscow Zoo, Russia’s largest, is an increasingly respected conservation institution, but the main emphasis is on children’s education and entertainment – it’s more about giving the city’s children a chance to see and touch farm animals. If you’re coming to Moscow with young children, it’s probably one of the best ways to keep them entertained. Be warned, though, that it can get very crowded on weekends. The Moscow Planetarium – The new planetarium shines bigger and brighter than before, expanding in area by more than three times and incorporating all kinds of high-tech gadgetry, observatory & astronomy museum, with interactive science exhibits & a 4D cinema. Patriarshiye Prudy(Patriarch Ponds) – is an affluent residential area in downtown Presnensky District of Moscow. The area of the existing pond is 9,900 sqm. It’s a unique place that allows you to get out and walk and just relax. Not extremely picturesque, but offers some nice shops to stop in and also some interesting cafes. 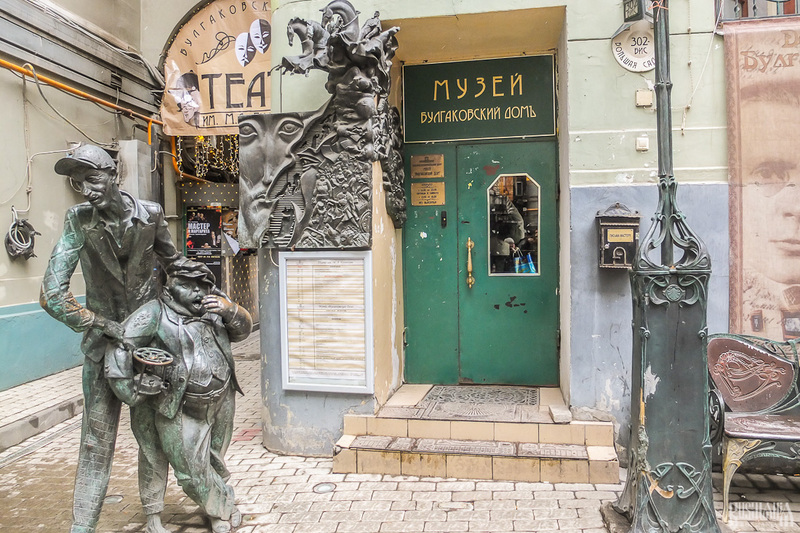 The Museum of Mikhail Bulgakov – A wonderful small museum dedicated to Mikhail Bulgakov, recreating the time when Bulgakov wrote “White Guard” as well as stageing scenes from the novel . One of the most interesting historical places in Kiev. A must for literary fans of Mikhail Bulgakov. Museum is built and managed by people who love literature. 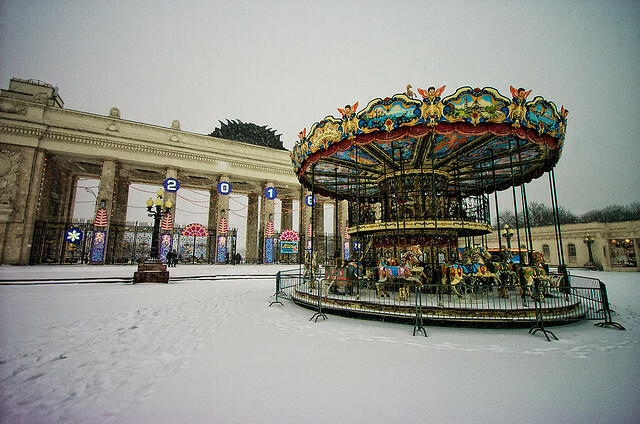 The VDNKh – Vystavka Dostizheniy Narodnogo Khozyaystva is a permanent general purpose trade show and amusement park in Moscow. Between 1991 and 2014 it was also called the All-Russia Exhibition Centre. It is a state joint-stock company. Cosmonautics Museum – The Memorial Museum of Cosmonautics is a museum in Moscow, dedicated to space exploration. 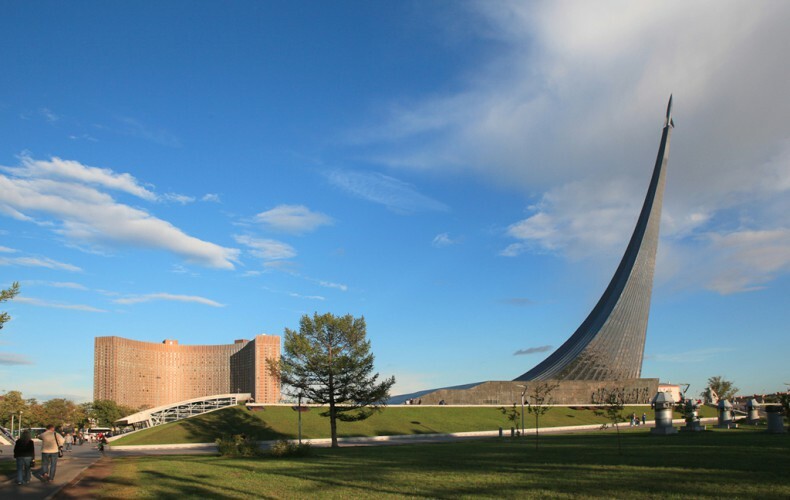 It is located within the base of the Monument to the Conquerors of Space in the north-east of the city. Kolomenskoe – Kolomenskoe is among oldest tzar residences in Russia and one of the best parks in Moscow. It combines nice and not overloaded museum and a huge riverside park. It’s quite a big park outside of Moscow containing a lot of historic buildings, some even brought in from Siberia. The church is the most beautiful and well worth a visit – quite strange architecture, but very neat. There are great river views from the park as well. Have a safe and great time in Moscow. Do you also like to write ? write with us @Yourtinerary. Visit our Contribute Page.